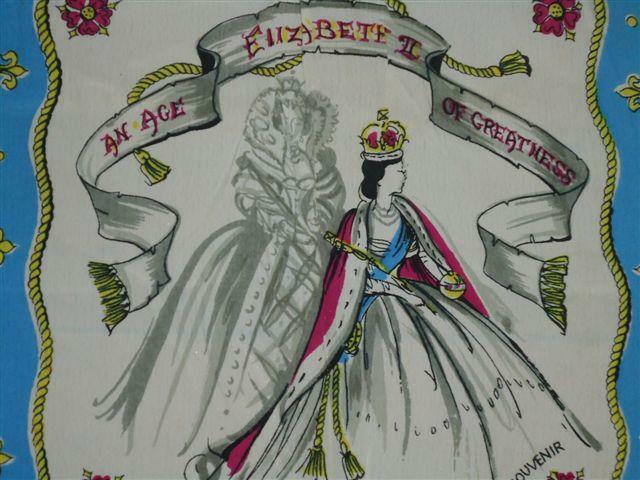 I’ve got a coronation handkerchief which I wrote about on glorybox last year. I also have a glass coronation mug which I like to drink a nice cool beer from – possibly not what the maker intended it to be used for…. 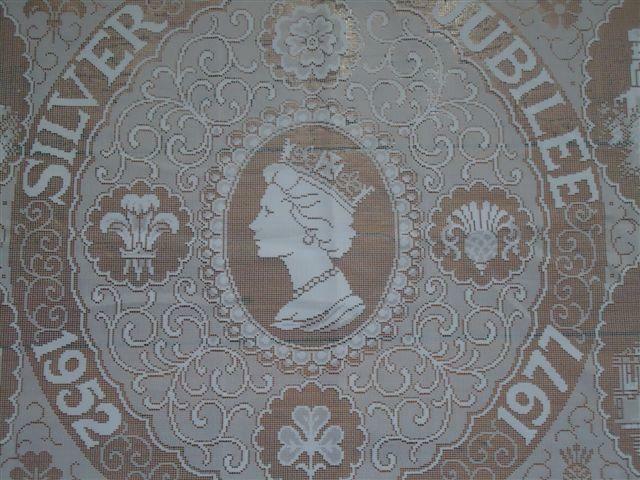 I have a lovely coronation table cloth, which is a little older than I am. 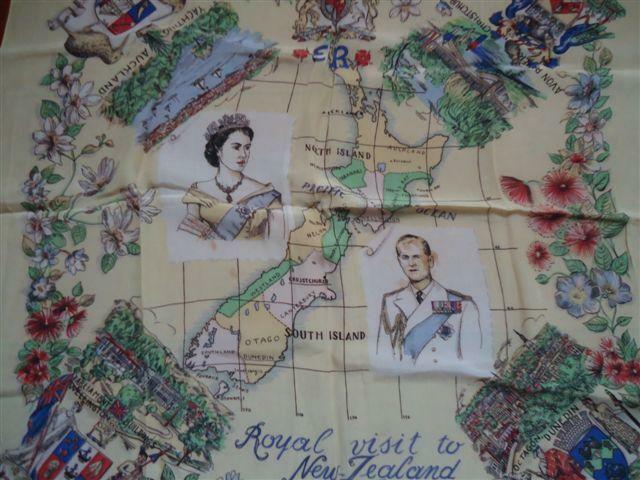 I have lived in Australia for almost a half a century, but since I was in Edinburgh this year for the whole of June (yes thank you, I did get soaked a few times), I expected I would come across a matching Diamond jubilee table cloth, to give to my mother in Aus. Sadly, as you have pointed out, no such article was on offer. The John Lewis tea towel was the closest I saw, but it’s not really any kind of match for my table cloth. Maybe I should make one of my own, though it’s likely to be a few years down the track before I could possible complete such an outlandish indulgence. I might just satisfy myself with a twee little tankard in fine bone china – it’s tough, isn’t it. 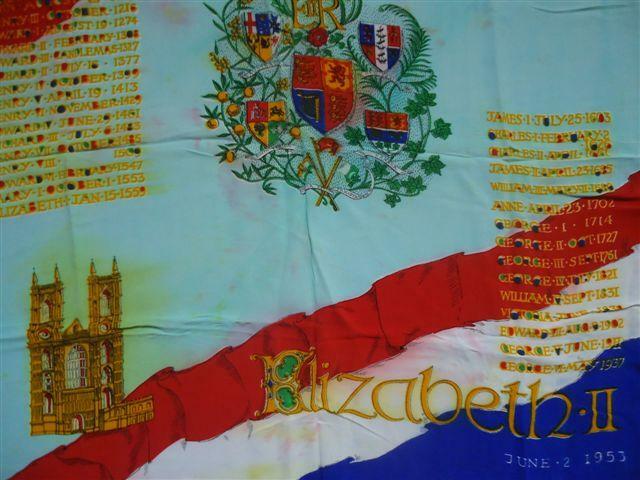 If i can be bothered, and i can work out how to do it, I’ll send you a pick of my table cloth. Hello Jacquelyn, you could email us the photo – gloryboxtextiles AT gmail DOT com. Thanks! 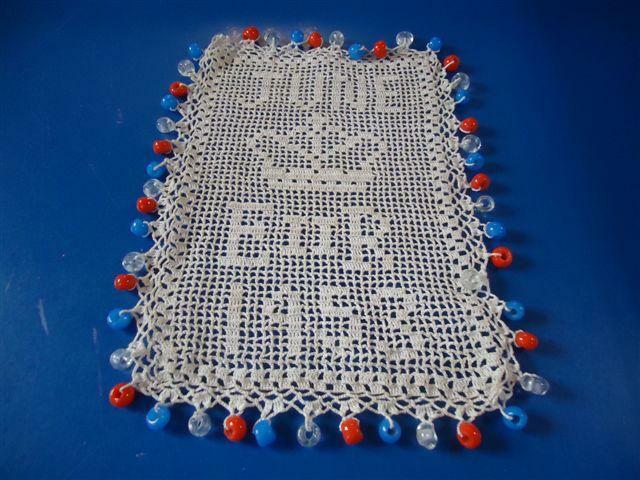 What a lovely post – thank you for pulling these Jubilee images together!